The Deluxe Guest Room is a hotel room with two double beds and private bath. The room is equipped with 42" HD flat screen remote controlled color TV, and includes a private balcony or patio. The One-bedroom Suite is a one bedroom/one bathroom apartment with two queen beds. The living room sofa opens to a queen bed. The dining area is separate from the fully equipped kitchen. Both the living room and bedroom have HD flat screen remote controlled color TV.42" in the living room and 32" in the bedroom. All Suites have a private balcony or patio. The Two-bedroom Suite is a two bedroom/two bathroom apartment. One bedroom has a king bed with private bath, the second bedroom has a queen bed with private bath. The living room sofa opens to a queen bed. The dining area is separate from the fully equipped kitchen. Living room and bedrooms have HD flat screen remote control color TV.42" in the living room and 32" in each bedroom. Suites also have a private balcony or patio. Awesome room and accommodations. The valet service was a bit annoying. If you have stayed at Saddlebrook Resort, we would like to hear from you. Saddlebrook Resort features world class amenities and two of Florida's most picturesque and playable golf courses. Each one is designed by Arnold Palmer and wherever you go, you'll discover rolling fairways and perfectly maintained greens. The Palmer Course features TifEagle Bermuda greens and is open and undulating. The Saddlebrook course features TifDwarf Bermuda greens and is much tighter with narrow fairways. All suites and rooms have in-room coffee and tea service, work desk with lamp, data port, available wireless high-speed Internet access and one or two marble bathrooms, fully equipped with the resort's signature line of Tropical Tea bath products. Saddlebrook Resort has five restaurants, three lounges and a coffee bar ranging from casually elegant to informal. Other activities include the Saddlebrook Golf Academy, half-million gallon superpool, conference center, tennis courts, and a 7,000 sq. ft. spa. 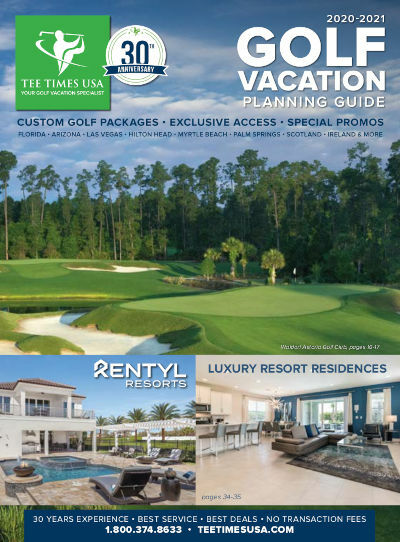 Upscale amenities and championship golf make this a vacation you don't want to miss. A valet parking fee of $15 including tax per night, per vehicle will be collected directly at the resort. The resort does not offer self parking.